A traditional blade length that packs a modern punch thanks to its ‘Ultra Curve’ shape, enlarging the sweet spot for powerful stroke-making. 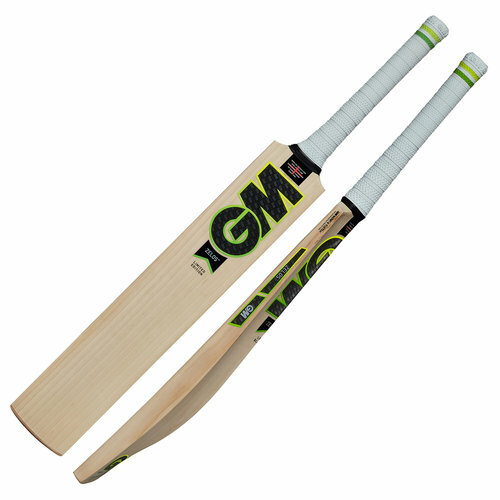 The partially concaved spine profile allows for greater pick-up and balance, an all-round bat, for the all-round player. The low to mid swell accentuates the all round capabilities, making the Zelos the perfect bat for any situation. The 2018 version of this bat was used by Aiden Markram, Ross Taylor and Dawid Malan. Available to purchase in seven grades of wood, offering a full spectrum of quality bats. Made In England from Prime English Willow. Please be advised that this bat is not match ready – Full knocking-in and preparation is required!